Get those MUFAs into your diet to help with your weight loss ! Avocado is a great way to achieve this. Mix it all up and serve next to soup or a light sandwich. Whether you’re slicing avocados for sandwiches, salads or snacks, it’s nice to have pretty slices rather than gouged out chunks. 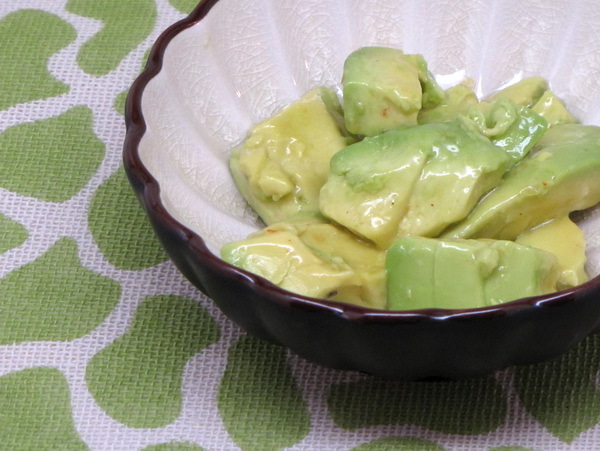 Avocados are not the easiest things to work with – but they are well worth the work! Nothing tastes quite like an avocado. And there is now a kitchen tool out there that takes all the hard work out of it. Just slice your avocado in half, remove the pit, and then use the tool to do the rest. I made a quick video so you can see how they work. And here is a link to buy one on Amazon !